Spring has sprung — and that means it's time for spring cleaning. People around the world have been inspired by Marie Kondo to clean out their closets, shelves and bookcases, while others are ready to put in the elbow grease to make their home gleam again and be ready for guests after a harsh winter. While certain parts of the home, such as floors, countertops and windows, are easy to remember to clean, other parts go neglected because their dirtiness is less obvious or they're hidden in a tucked-away spot. Many people also wrongly believe that items used for cleaning don't need to be cleaned themselves. However, certain overlooked places in your home could be harboring all sorts of nasty gunk and grime. 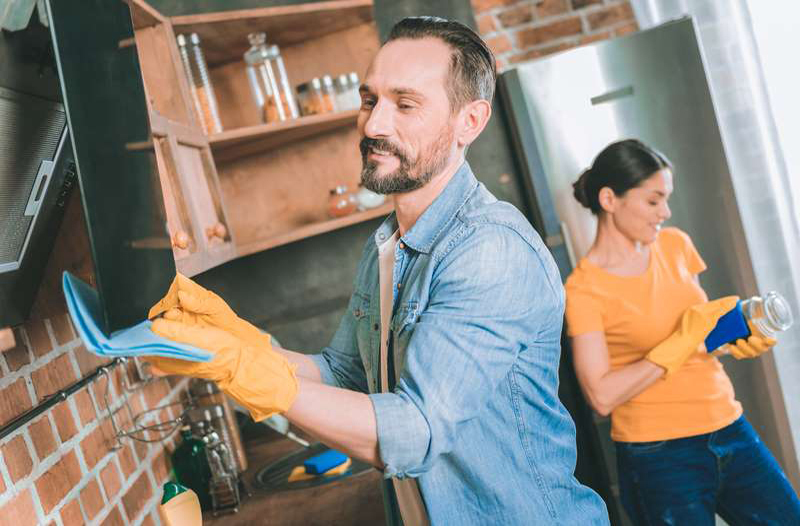 They might not appear dirty, but don't forget to give these 19 locations around your home, garage and yard a proper scrubbing to keep these items working properly and to keep you and your family safe. 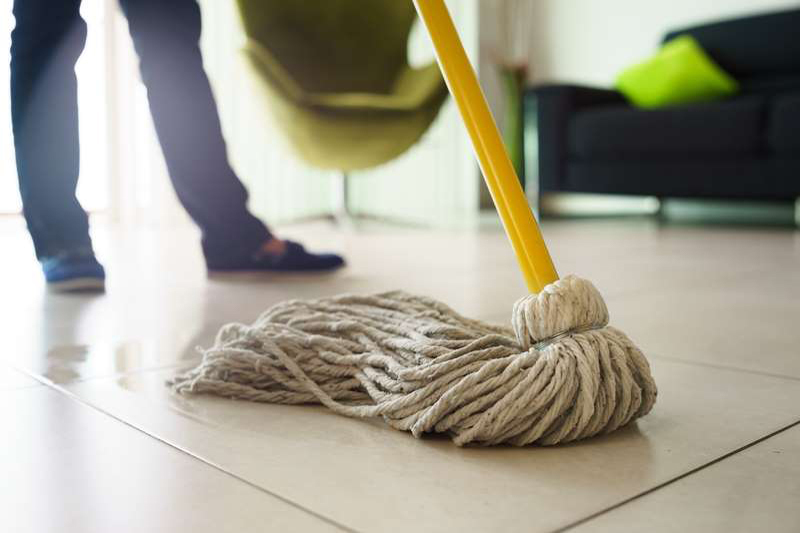 If your broom and mop are coated in dirt, you're ultimately only spreading it around your house when you're trying to clean. Soak your mop in a mixture of water and bleach to kill anything that's seeped into it. To clean your broom head, soak it in water and dish soap then wipe it down and let it dry. Bath mats on the bathroom floor get just as dirty as your towels do. Dirt, dead skin and more end up there and accumulate, and even if your feet look clean, you can track contaminants to other parts of your house. Wash bath mats regularly and spritz them with white vinegar to clean bacteria between washes. 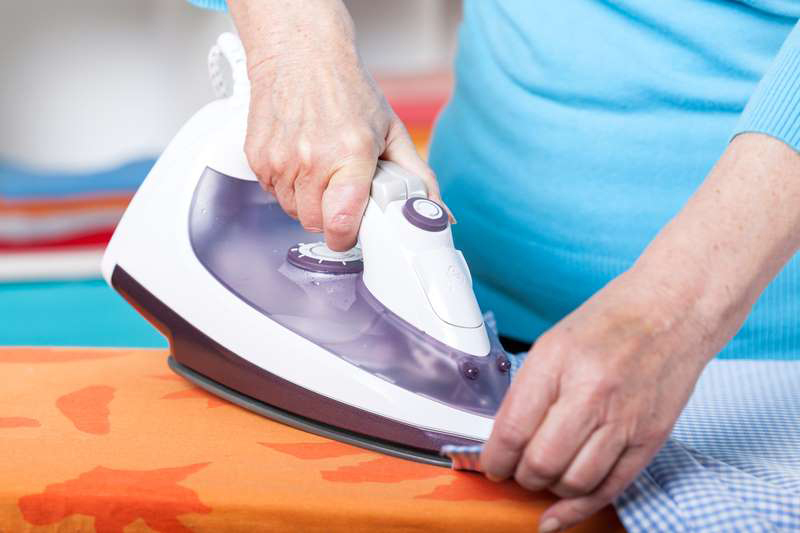 Gunk and buildup on your iron might make it seem like it's time to buy a new one. But you can make it as good as new by cleaning it with a vinegar and baking soda paste. 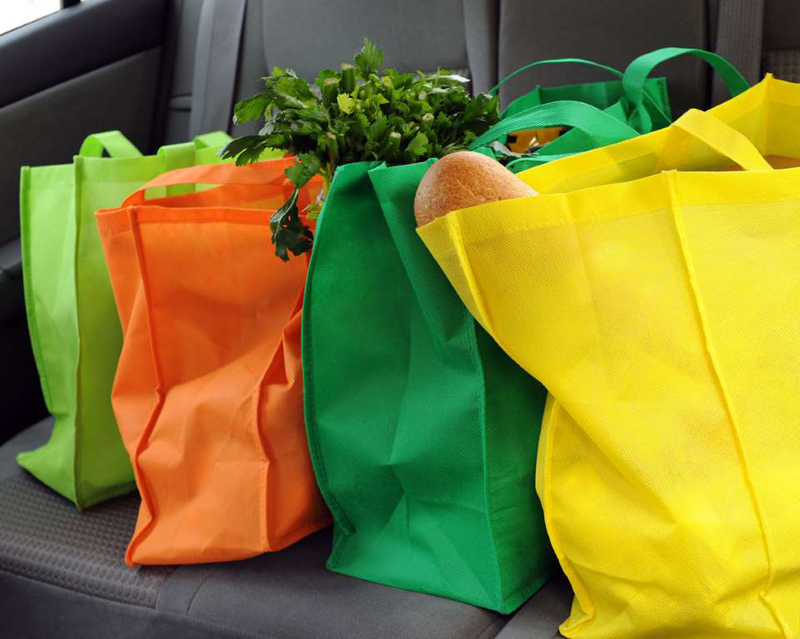 On top of getting tossed in carts and on conveyor belts, reusable grocery bags can get covered in gunk from your groceries, including dirt from vegetables, juice from leaky raw meat and more. Canvas bags can be washed in the washing machine, while recycled plastic bags can be washed by hand in warm soapy water and air dried. Most people know that smartphones and tablets are magnets for germs because they touch all kinds of surfaces. There are plenty of electronic wipe products on the market because of this. 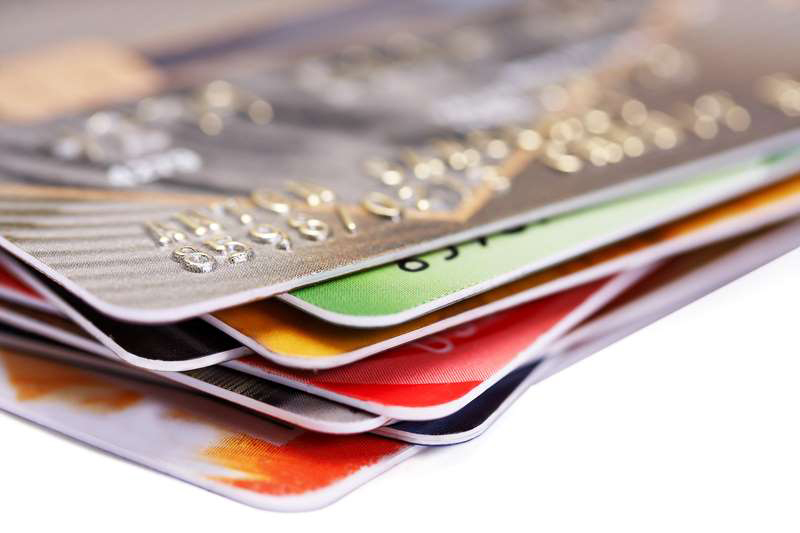 But most people don't consider items like their driver's licence and credits cards when wiping down their personal possessions. These cards are handled by other people and set on all sorts of different surfaces. Use a towel or antibacterial wipe to clean it off and then rub an eraser along the magnetic strip to remove any grime that would make it harder to read. 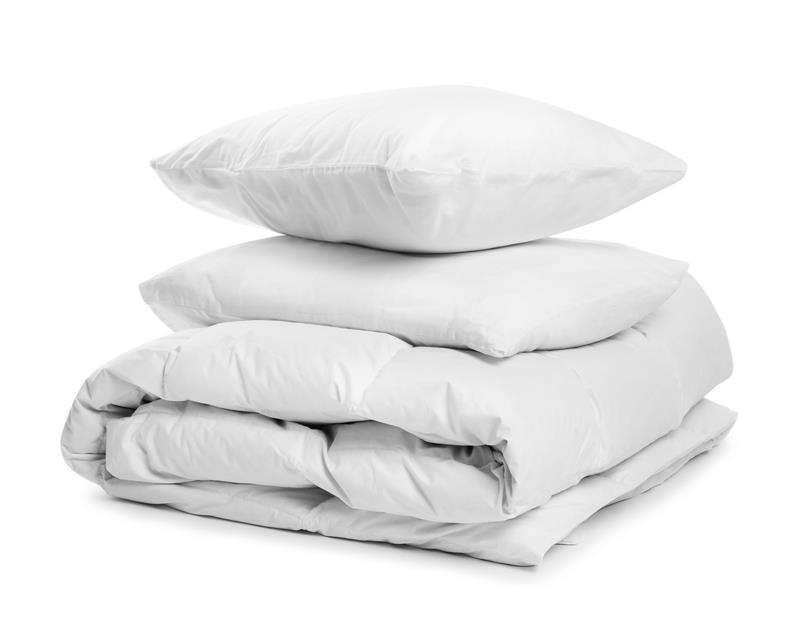 Washing your sheets and pillowcases is probably part of your cleaning routine, but what about washing your pillows themselves? Dust mites, a major trigger of allergies and asthma, and their droppings accumulate by the millions in your pillow, as can multiple kinds of fungus, so it's recommended to wash it in hot water. Check the tag on your pillow to find washing instructions. 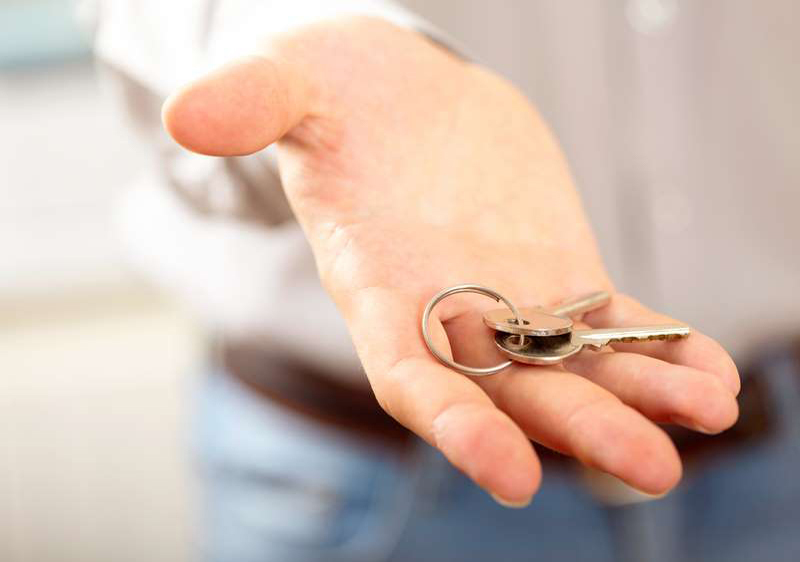 Your keys can collect all sorts of germs, grease and dirt. On top of sanitizing them, make sure they're free of rust by scrubbing them with salt and lemon juice or soaking them in water and vinegar. Toothpaste can also help make keys shiny and clean. Small appliances are often not cleaned as regularly as they should be. 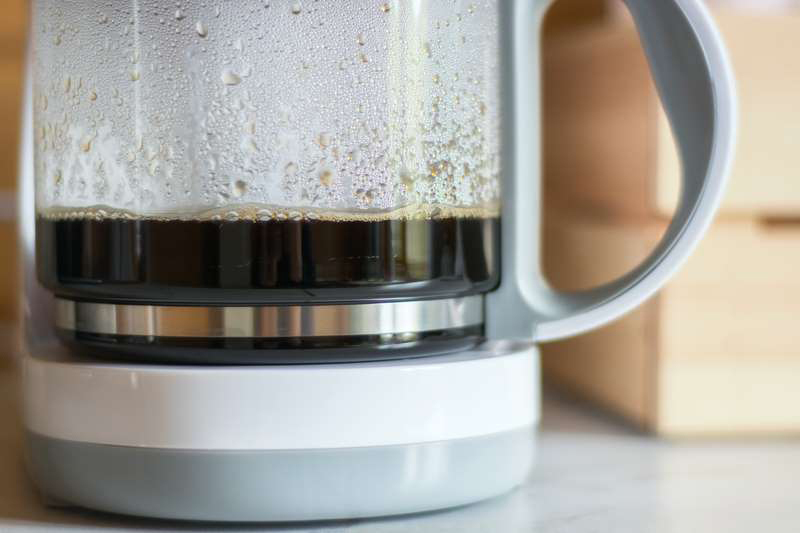 While you might clean the coffee pot, what about the coffee maker itself? Bean debris and hard water deposits build up inside the machine. Run a cycle with half vinegar and half water to flush it out, and then a couple more cycles of just water to clear out the vinegar. You can do the same thing with Keurig machines. 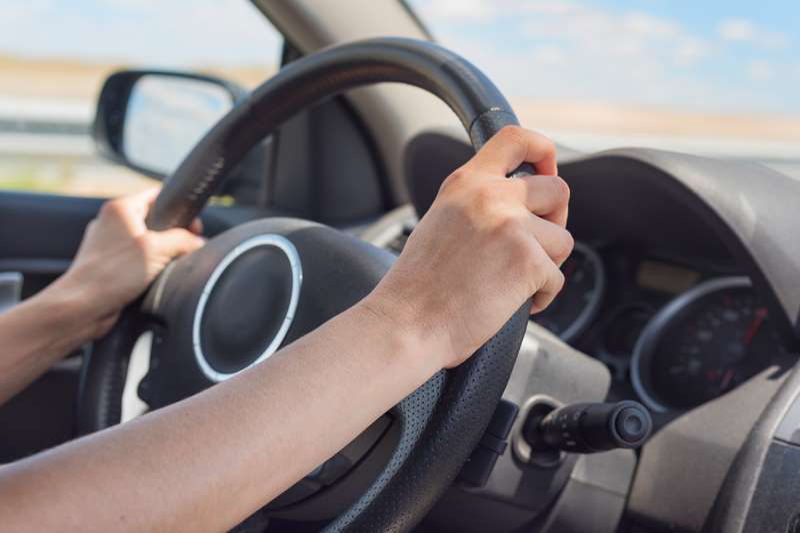 You touch your car's steering wheel and dashboard buttons after touching all sorts of surfaces, including gas pumps and your dirty exterior door handles, so it shouldn't be surprising how dirty they can secretly be. Wipe down plastic parts with disinfectant wipe and use leather cleaner for any leather surfaces. While it's more obvious when glass shower doors are grimy, shower curtains can look deceptively clean. Although they're constantly exposed to soap and warm water, that doesn't mean they're clean. In fact, they're a breeding ground for all sorts of mold and mildew if not cleaned regularly (ideally at least once a month). You can run plastic shower curtains through the washing machine on the rinse cycle with a little white vinegar or run it through the wash cycle with detergent. 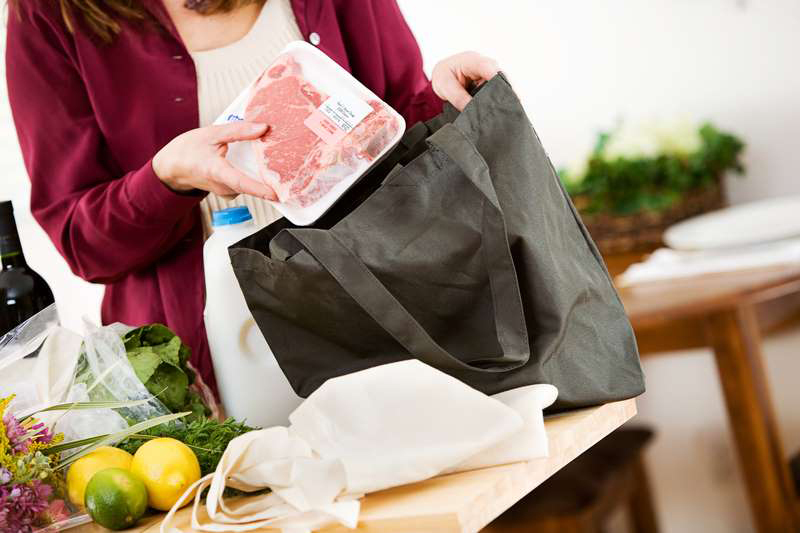 Even the sturdiest trash bag is prone to leave little bits of food and garbage lingering in your trash can that can fester and leave unpleasant smells even after you take out the trash. Small indoor trash cans can sometimes fit in your dishwasher for a thorough clean. 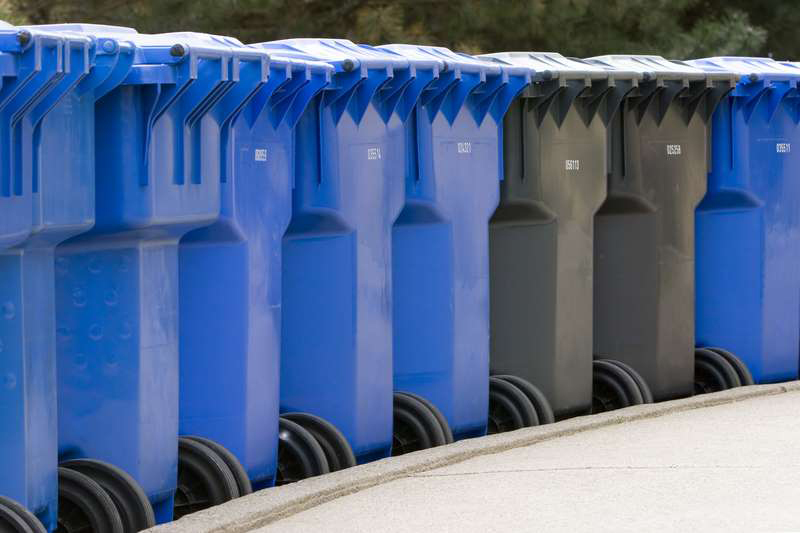 For large indoor or outdoor garbage bins, take them outside, add some dish soap, scrub them out and spray them down with a hose. The exhaust fans in your bathroom and kitchen get just as filthy as ceiling fan blades, but the dust and grease accumulates behind a grille or cover. Blast out dirt from the bathroom exhaust fan with a can of compressed air and wipe the exterior with a microfiber cloth. Remove and clean the mesh filters and fans in your kitchen exhaust. Even after the rinse cycle, your dishwasher can remain dirty. Hard water deposits, soap scum and other buildup can cling onto the racks, and food can clog the drains. Scrub these places thoroughly, then run a cycle on hot with white vinegar to clean and disinfect (and make sure to clean the filter). 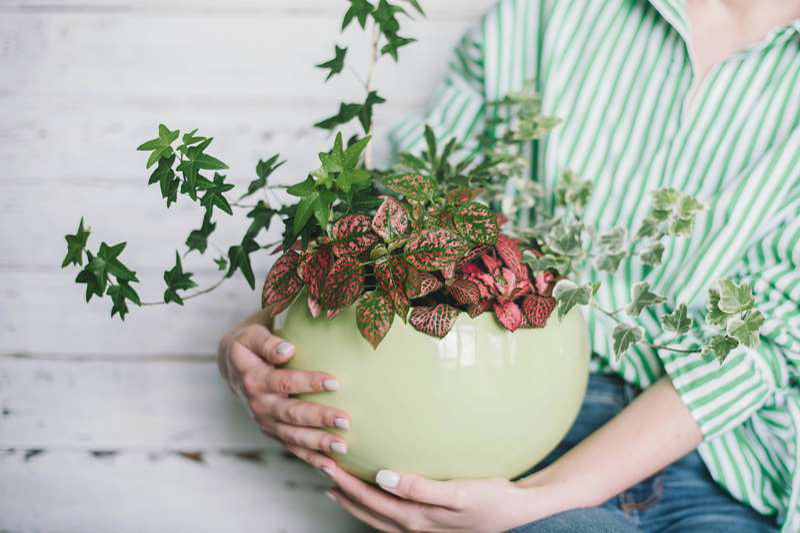 Dust accumulates on houseplants just the same as other surfaces in your home. Brush down sleek leaves with a duster or microfiber cloth, or spritz them with water and wipe down. For textured or fuzzy leaves, you can use a toothbrush to get into the grooves. Kitchen, bathtub and shower drains get a lot of TLC to make sure they don't get clogged with hair, soap scum and food. But the drains in your bathroom sinks shouldn’t be neglected. 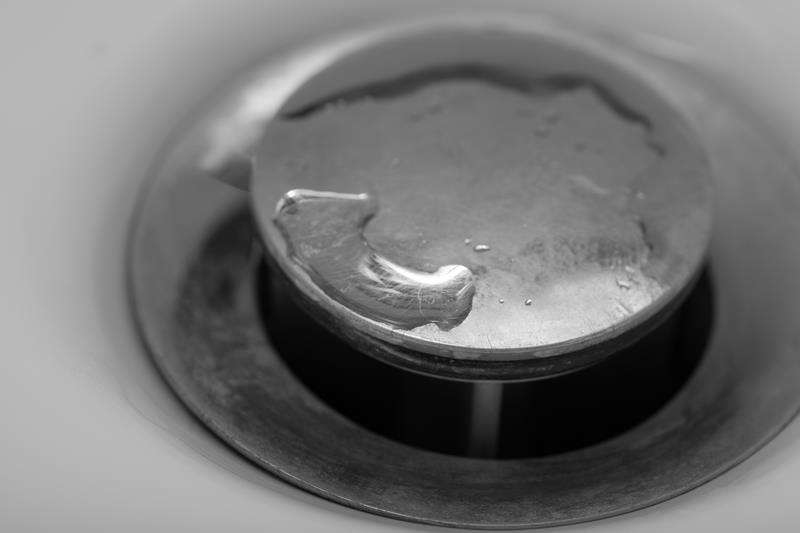 Pop-up bathroom sink plugs are easy to forget to clean because you can't see the gunk surrounding them. But before your bathroom sink gets so clogged it's unable to drain, disconnect the stopper piece from underneath the sink to give it a good cleaning, and remove all the debris stuck in the pipe above it. Most people know to wipe down their patio furniture before storing it away for the winter and again getting it out in time for backyard barbecues in the spring. 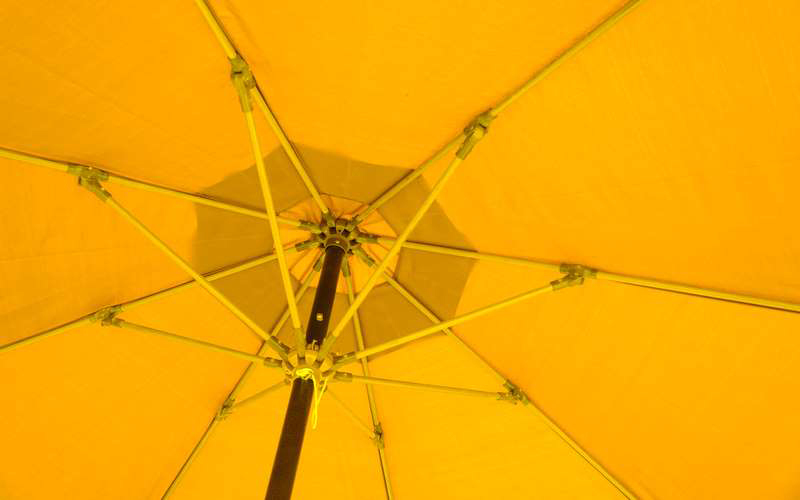 But many people neglect their outdoor umbrellas, especially the inside. Dirt, moisture and bugs get trapped inside and can stain the fabric, allow mildew to grow and possibly even rust the metal mechanisms in the umbrella. Brush or vacuum out debris before washing the umbrella with warm water and laundry detergent. Add bleach to tackle mildew or tree sap stains. Running over your lampshades with a duster once in a blue moon might not be enough to grab grime that has sunk into the surface. Try rolling it with a sticky lint roller, or vacuum it with an upholstery brush attachment. 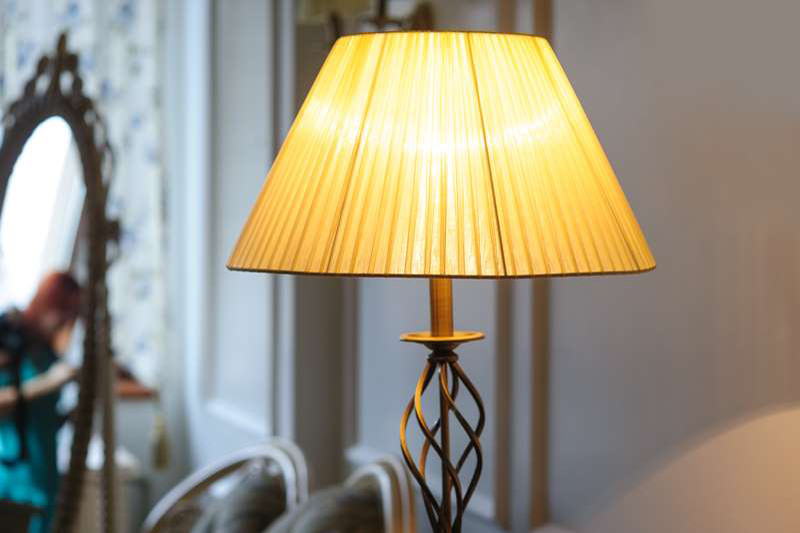 If your fabric lampshade is stained, soak the lampshade in warm soapy water with laundry or dishwashing detergent, then scrub it clean, rinse and dry. So many crumbs fall into the bottom of a toaster. When these accumulate, they can start to burn, creating an unappetizing smell, or even catch fire. 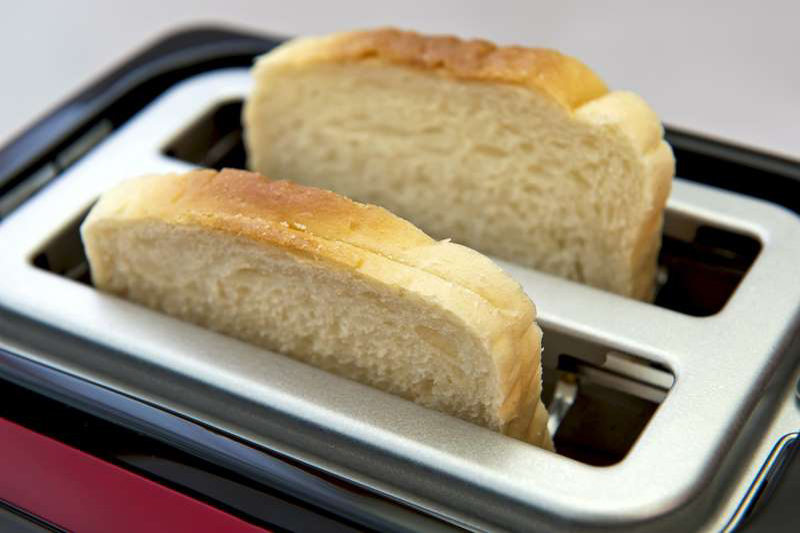 On top of simply dumping out the crumbs, wash out your toaster using soapy water and a washcloth, thin scrubber or toothbrush to make this small appliance as good as new. 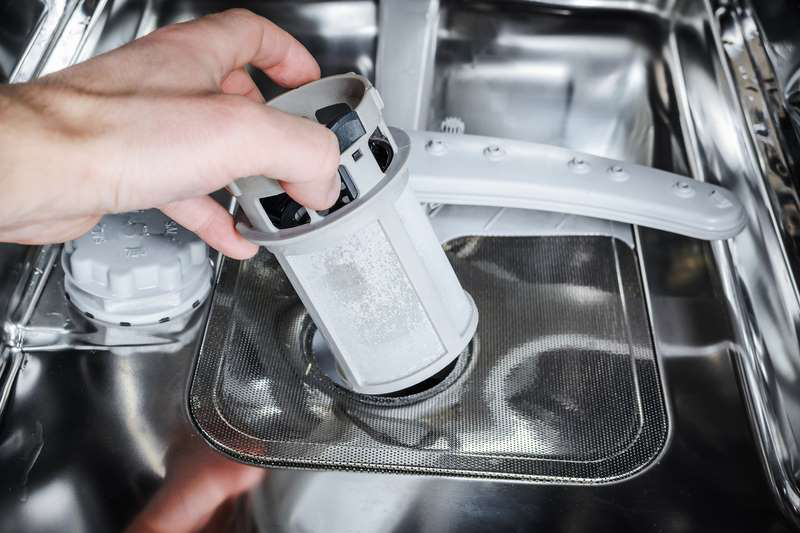 Many people empty out their dust cup and replace or clean the filters on their vacuum regularly, but some additional steps are necessary to keep this appliance running smoothly. Wash your dust cup with warm soapy water and check your brushes, belts, and hoses to remove any built-up dirt or hair caught in them. 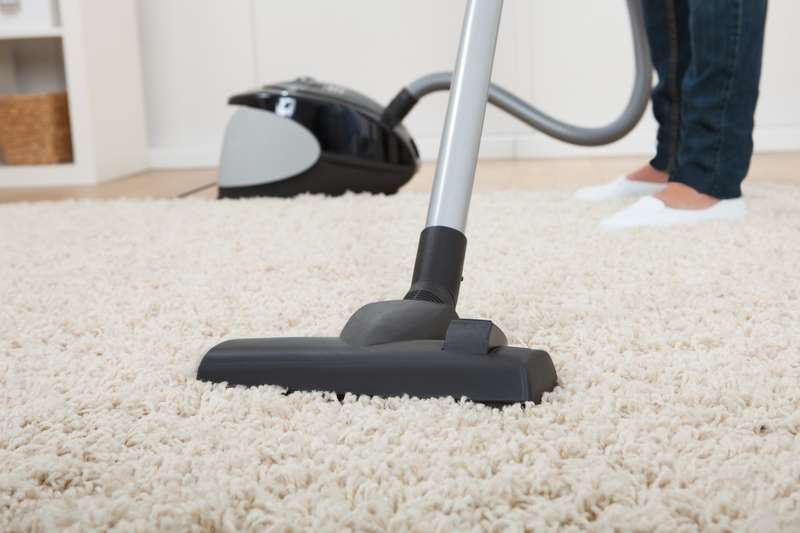 It's important to keep your vacuum clean, because it's just one of the many areas of your home where dangerous bacteria might be growing.